Overwatch community is hard at work data mining every PTR update that Blizzard releases in order to find out more information regarding Overwatch Summer event and it seems like we might finally have a big clue as to what the event holds and it might be related to the game’s latest character. 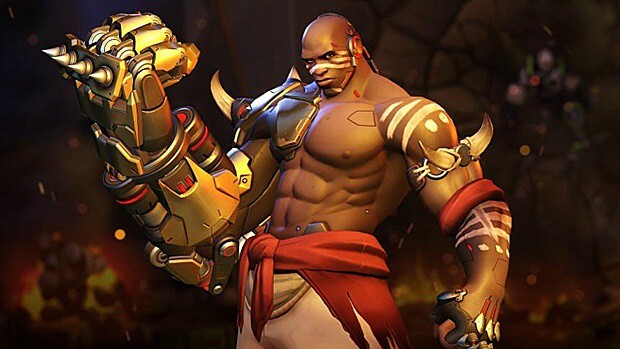 Reddit user pyth0nix managed to dig out two sound files from Overwatch PTR which hint that the new Overwatch Summer event will feature a brawl that might focus on Doomfist, the game’s upcoming 25th character. While the sound files don’t necessarily outright mention something like that, the music from them has an epic orchestral touch to it which fits Doomfist’s regal warrior nature perfectly. There is no information on when this Overwatch Brawl will go live but the previous information had suggested that the Overwatch Summer event will start with the release of Doomfist. A recent hero preview video from Blizzard has confirmed that Doomfist will be available on all platforms on 27th July so the event will either start with his release or some time near it. 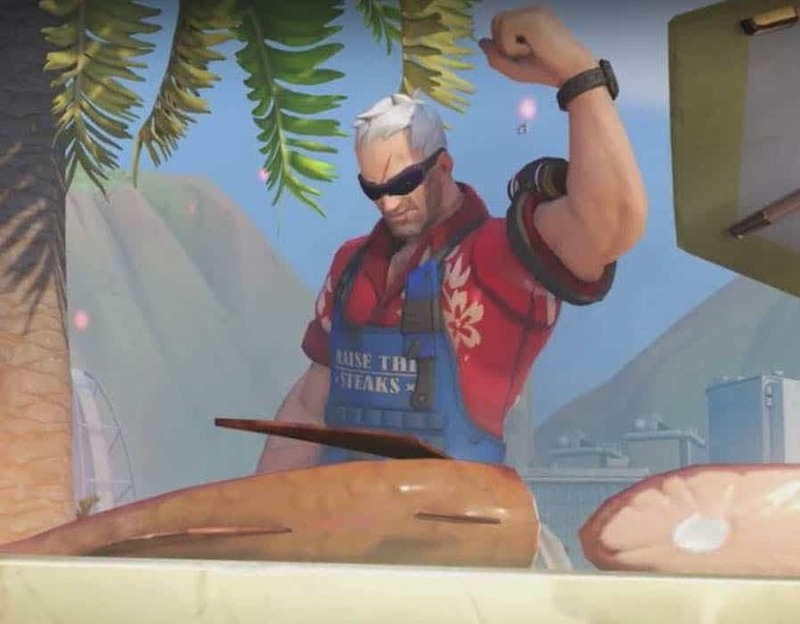 Since the first Summer Games happened last year in August, it is safe to assume that we will be getting the new event before the second week of August. While we can speculate what this Overwatch Brawl might contain, there are also rumors that Lucioball from the 2016 Summer Games might make a return as well as part of Arcade/Custom game mode. With the release of Doomfist confirmed for this week, Blizzard’s recent mention of the drop rates for Overwatch lootboxes for all regions further strengthens this theory that the Summer Event will start off pretty soon, after all Doomfist is expected to have at least 4 new cosmetics during the new event. What are your thoughts on the new summer event and brawl? Could it be a fight against Doomfist and Talon in another PvE scenario like Uprising and Halloween or could players be looking at something similar of a boss fight where one player controls a buffed Doomfist while others have to defeat him.